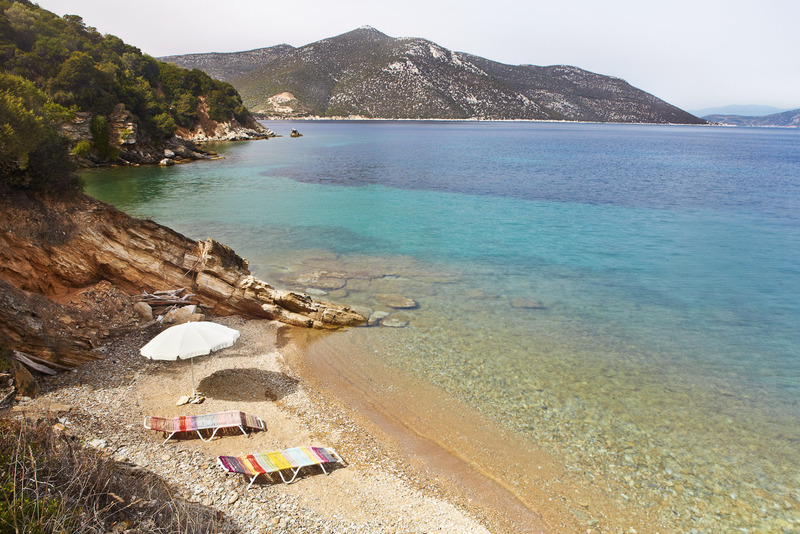 Silver Island Yoga in Greece: A privately owned island in Greece, Silver Island is 24 hectares of gently rolling hills, an ancient olive grove, cypress trees and wild flowers, set within the hypnotic blue of the Aegean Sea. The accommodation is two traditional white-washed houses sleeping just 10 guests. 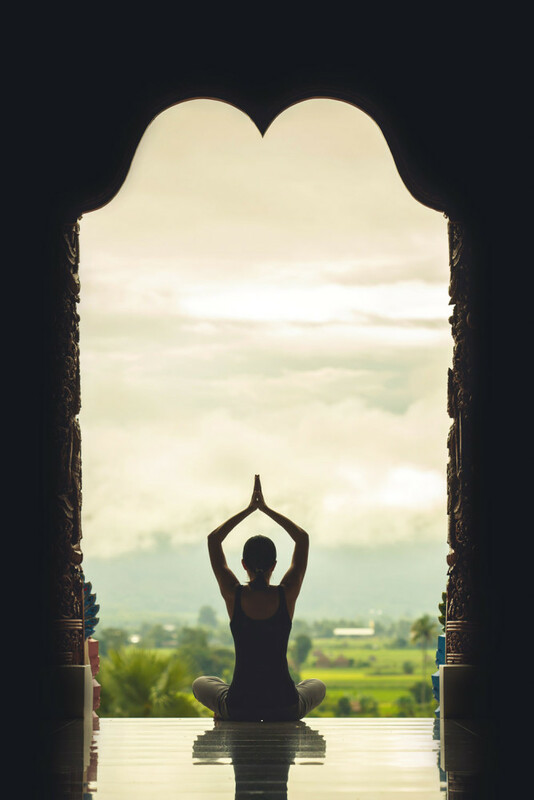 There are two yoga classes per day, kayaking, snorkelling or walking. We wouldn’t mind being stranded here with no connection to the modern world (there’s no internet!). 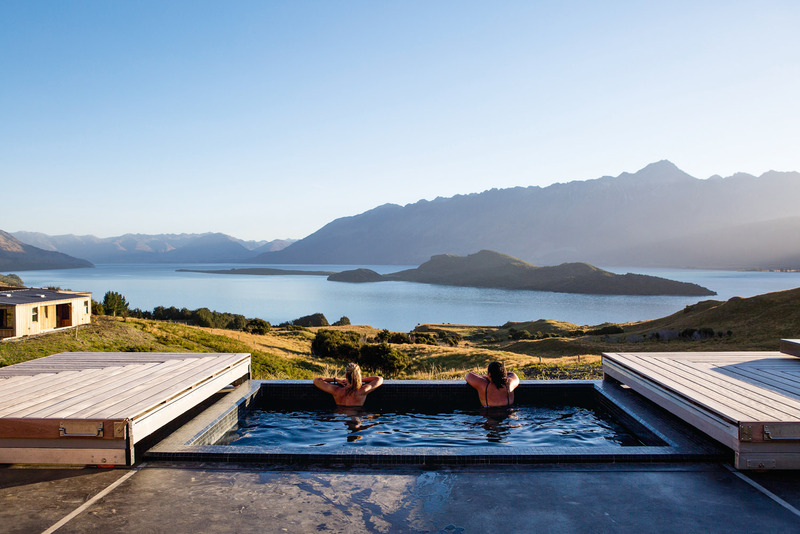 Aro Ha Wellness Retreat in New Zealand: This breathtaking retreat in the mountains just 40 minutes from Queenstown is all about zen-inspired luxury. Guests are put through an intensive ‘wellness adventure’ which focuses on nature, adventure, self-development, alternative health and results-oriented fitness, with a paleo, gluten-free, dairy-free vegetarian menu to boot. And the stunning eco accommodation isn’t bad, either. Time to Log Off is a new digital detox program hosted at various properties around the globe, where participants completely disconnect (they even discourage talk about work) in order to assist with improved sleep, focus, productivity and social connections. Participants are kept busy with a roster of activities which includes yoga, surfing, hiking, mindfulness, and nourished with a mainly raw, alcohol-free diet. 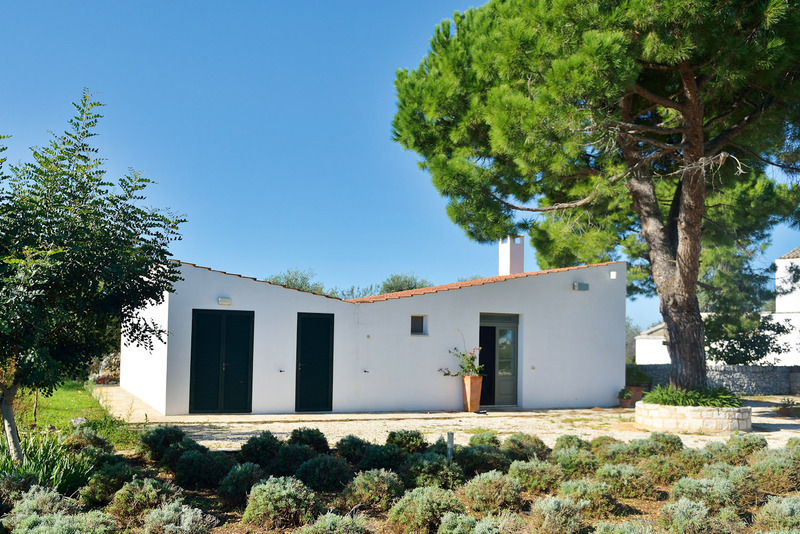 There are four retreats scheduled for 2016, including at a 19th-century Hawaiian ranch in Oahu and an 18th-century masseria in Puglia, Italy. We’re handing in our iPhone quicker than you can say Ciao Siri. St Vincent and The Grenadines in the Caribbean: This whole place is largely free from the technological trappings of modern life. Made up of 32 paradisiacal islands and cays in a remote part of the Caribbean, many hotel rooms in St Vincent and The Grenadines are television-free and technology use is strongly discouraged on the beach. As part of the island’s Digital Detox program, guests are asked to hand over their phones, tablets and laptops on arrival, and instead enjoy the natural beauty and activities on offer such as yachting, diving, hiking and bird-watching. And if it proves a bit of a challenge, sessions with a life coach are available to help you cope. Via Yoga in Mexico, Costa Rica and Washington State: Check your devices at the door so you can completely surrender to the sun and surf on this yoga and surfing retreat. While still focusing on your mind, body and soul, these retreats are less strict, with sunset margaritas built into the program – a traditional kind of social media. We like the sound of that! 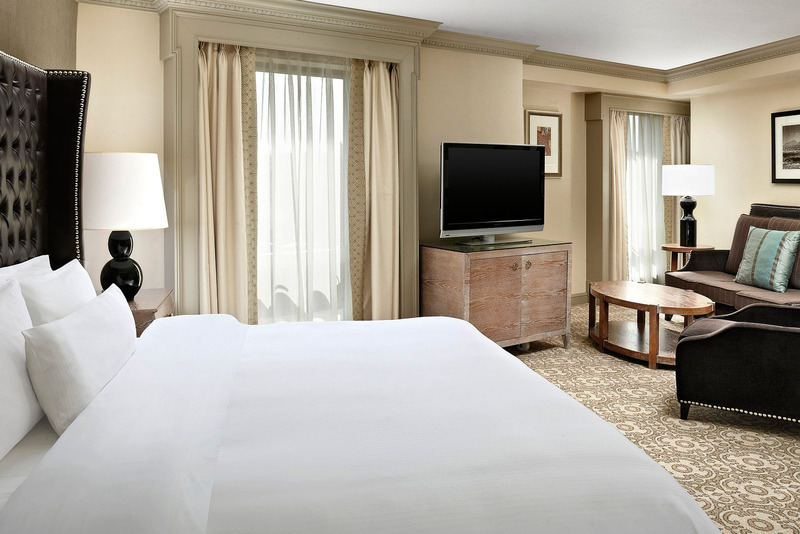 Westin hotels in Dublin, Paris and Colorado: Right in the middle of three bustling cities – Dublin, Paris and Avon, Colorado – The Westin is offering a Digital Detox escapes where they hold your devices for the duration of your stay. The packages vary depending on the hotel chosen, but all include amenities such as printed reading materials, board games, maps to enjoy nearby parks, spa treatments and the like, reminding you there’s more to life than what’s on a screen. Disconnect with your technology and reconnect with your surroundings at these stunning digital-device-free hideaways. Did you know that on average Australians spend more time using their digital devices than they sleep, or that the average person checks their smartphone 150 times a day? Yikes! And that’s just a snapshot of our addiction to everything digital. Time to Log Off is a new digital detox program hosted at various properties around the globe, where participants completely disconnect (they even discourage talk about work) in order to assist with improved sleep, focus, productivity and social connections. Participants are kept busy with a roster of activities which includes yoga, surfing, hiking, mindfulness, and nourished with a mainly raw, alcohol-free diet. We’re handing in our iPhone quicker than you can say Ciao Siri. A privately owned island in Greece, Silver Island is 24 hectares of gently rolling hills, an ancient olive grove, cypress trees and wild flowers, set within the hypnotic blue of the Aegean Sea. The accommodation is two traditional white-washed houses sleeping just 10 guests. There are two yoga classes per day, kayaking, snorkelling or walking. We wouldn’t mind being stranded here with no connection to the modern world (there’s no internet!). This whole place is largely free from the technological trappings of modern life. 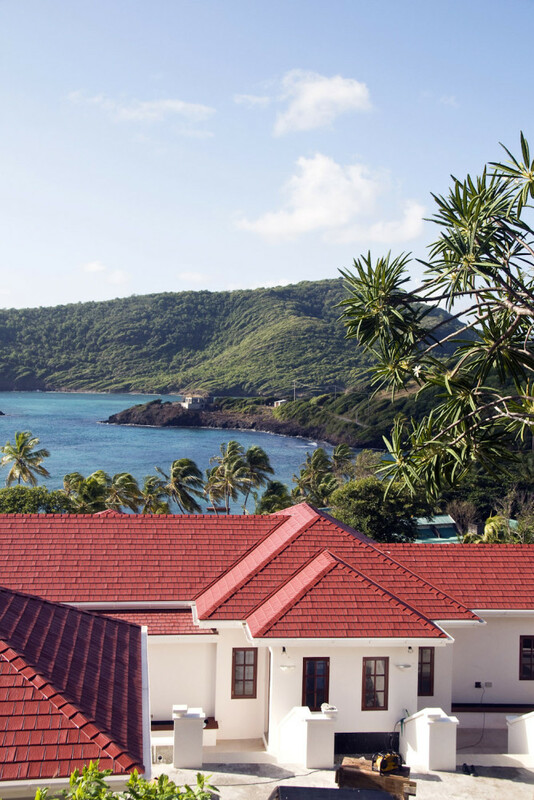 Made up of 32 paradisiacal islands and cays in a remote part of the Caribbean, many hotel rooms in St Vincent and The Grenadines are television-free and technology use is strongly discouraged on the beach. As part of the island’s Digital Detox program, guests are asked to hand over their phones, tablets and laptops on arrival, and instead enjoy the natural beauty and activities on offer such as yachting, diving, hiking and bird-watching. And if it proves a bit of a challenge, sessions with a life coach are available to help you cope. Check your devices at the door so you can completely surrender to the sun and surf on this yoga and surfing retreat. While still focusing on your mind, body and soul, these retreats are less strict, with sunset margaritas built into the program – a traditional kind of social media. This breathtaking retreat in the mountains just 40 minutes from Queenstown is all about zen-inspired luxury. Guests are put through an intensive ‘wellness adventure’ which focuses on nature, adventure, self-development, alternative health and results-oriented fitness, with a paleo, gluten-free, dairy-free vegetarian menu to boot. And the stunning eco accommodation isn’t bad, either. Right in the middle of three bustling cities – Dublin, Paris and Avon, Colorado – The Westin is offering a Digital Detox escapes where they hold your devices for the duration of your stay. The packages vary depending on the hotel chosen, but all include amenities such as printed reading materials, board games, maps to enjoy nearby parks, spa treatments and the like, reminding you there’s more to life than what’s on a screen.